Which elven/dwarf relationship (either romantic অথবা friendship) is your favourite? Do আপনি 'ship' Tauriel with anyone? Are আপনি looking অগ্রবর্তী to seeing her in the Desolation of Smaug? 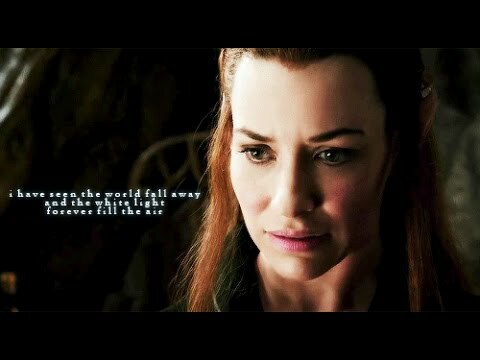 What do আপনি think about the rumoured Tauriel/Fili relationship? a comment was made to the poll: Do আপনি 'ship' Tauriel with anyone? Who plays the role of Tauriel?